Pierce County has waited 30 years for the state to finish State Route 167. It was never designed to stop in Puyallup like it does today. The SR 167 project will extend the highway from where it ends in Puyallup, four miles to Tacoma, tying in to SR 509 just above the Port of Tacoma. Project manager Steve Fuchs said the first construction you will see will be near I-5. 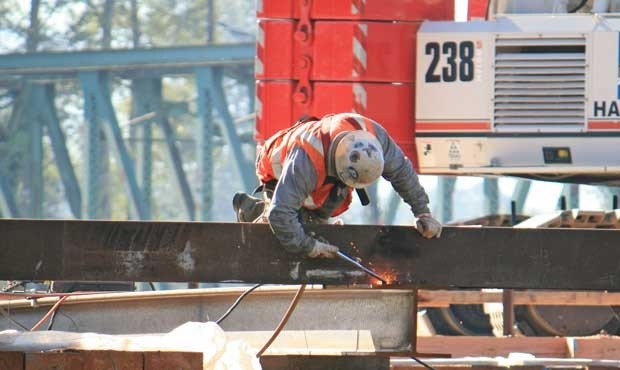 Drivers will get two new I-5 overpasses. That includes a new 70th overpass to help Fife traffic. The second overpass will service SR 167 itself. Giving Fife a new way across I-5, and providing drivers on SR 167 a direct overpass to SR 509.